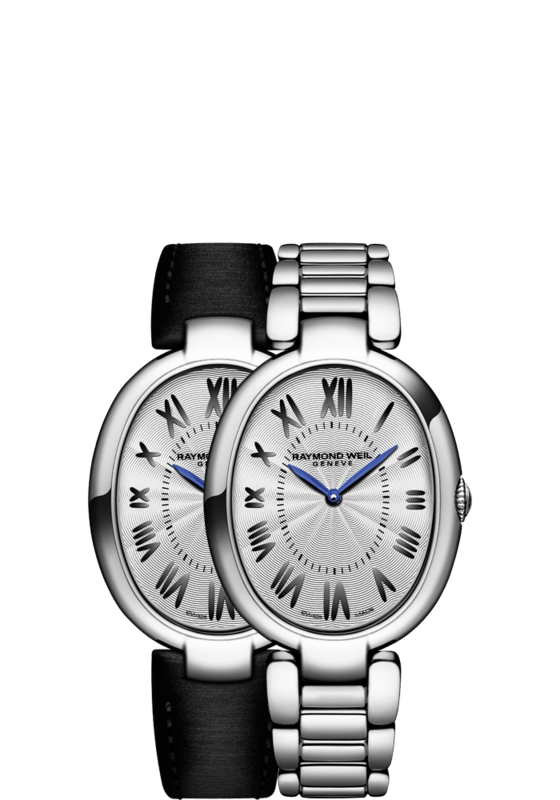 Featuring a stainless steel 29x36mm case, punctuated by elegant black Roman numeral markers, and accented with blue steel leaf-shaped hands, this shine watch is fit to accompany the 24 hours in a woman’s life. Revamped in 2016 after a brief absence since its initial launch in 2005, the shine ladies quartz collection resurfaces with a new, bold look. 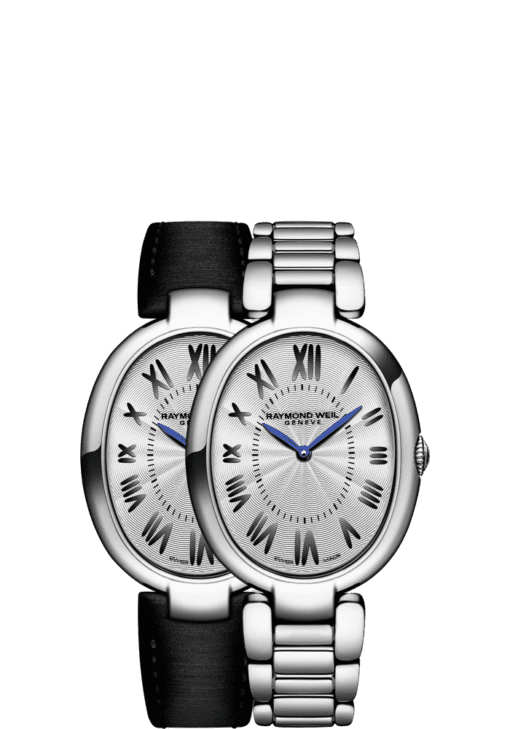 This shine ladies oval interchangeable bracelet in 29x36mm is the latest addition to the ever-successful shine collection and represents a modern spin on a classic style with its silver dial and elegant black Roman numerals. 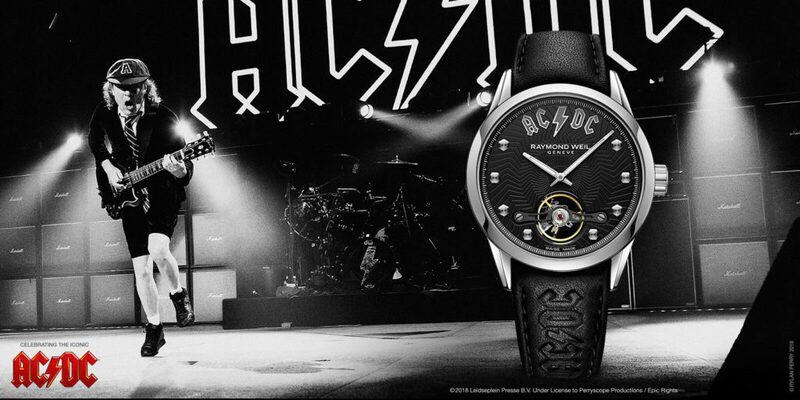 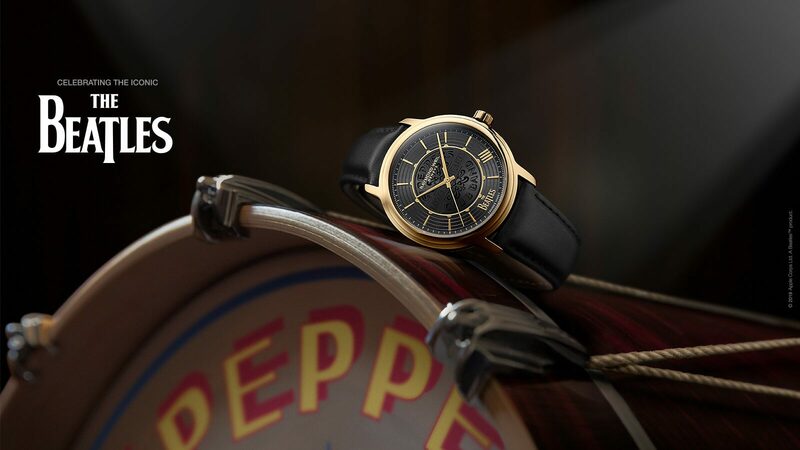 Alongside the classic metal bracelet, it comes with an interchangeable black satin strap to effortlessly transform your ensemble from day to night. This shine is a horological jewel and can adapt in the blink of an eye to suit your needs.